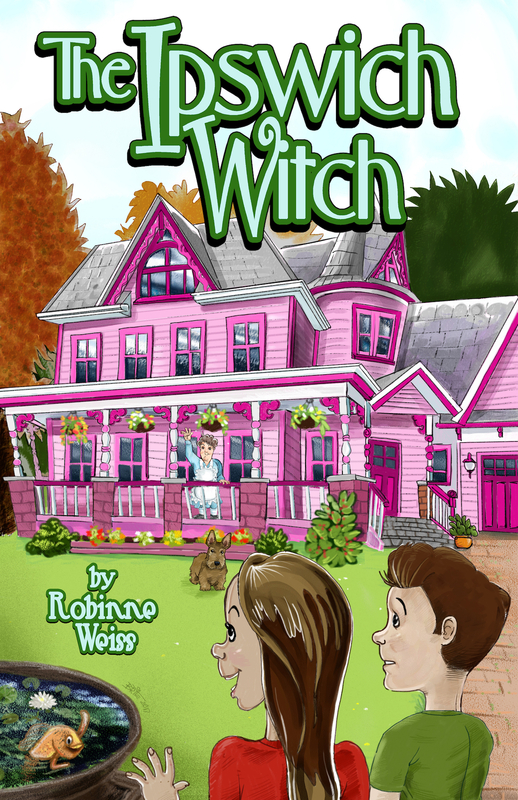 A witch, ten year-old twins, and a pair of unfortunate goldfish. Pearl and Otto lose their parents and find a family as they help a wayward witch gain control of her magic. Magic and fun for ages 8 to 12!